Having a deadline is a mixed blessing. But the deadline is fast approaching and there's a feeling of not having enough paintings, or frames or.... time! eek where did it go? 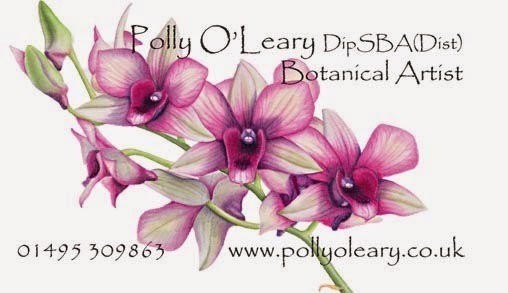 And of course I have to take time out for other things, like designing and ordering my new business cards. I'm always amazed at just how much time can be swallowed up by having to work on the computer. Even when I know what I'm doing, and have everything worked out beforehand, a day can be gone. So... (drum roll) at long last, here's my new business card. Thanks Claire, it would be lovely to see you again. looking forward to having arty company, and seeing your work in the flesh....I'm not ready either ! Great to hear from you Paul, I'm looking forward to seeing your work too. Are we ever really ready?